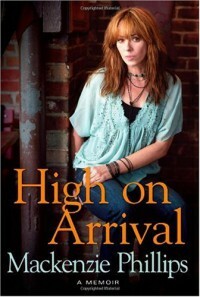 High On Arrival - Jess Loves to Read! I wanted to read this book since it was first released, and it did not disappoint. It kept me engaged, and I finished it in one night. Ms. Phillips has certainly had a wild life, and I enjoyed reading about it.